The ‘modern classic’ sector of car collecting was once a burgeoning niche, but is quickly and increasingly becoming a prevalent collecting mindset as younger car enthusiasts grow older and gain the financial means to buy into classics. Tradition seems to be breaking in the face of recent interest in more modern collectibles and next year, RM Sotheby’s is set to bring these once-niche vehicles to the forefront of blue-chip buyers. 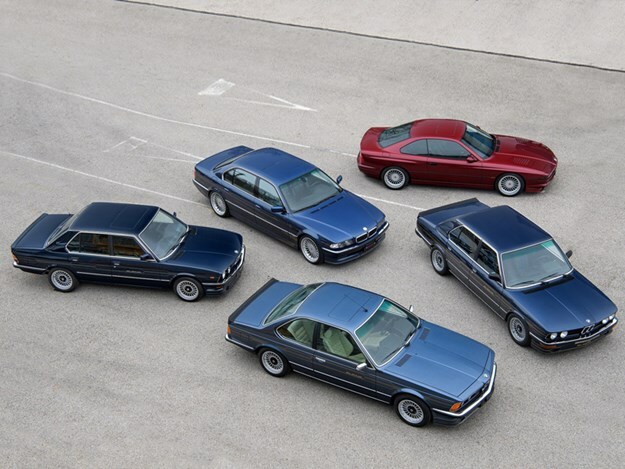 RM Sotheby’s is bringing what they call a "Youngtimer Dream garage" to their Paris, Amelia Island, Fort Lauderdale and Essen auctions in 2019. All sourced from a single-owner private collection; over 140 of the best and most collectible European and Japanese marques and models from the 80s, 90s, and 00s will be up for grabs. 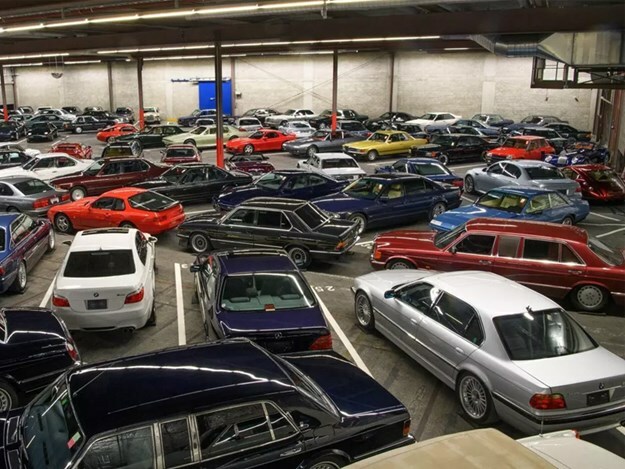 According to RM Sotheby’s, the owner of this astounding lot of cars assembled the collection and choosing to focus on the cars he admired in his youth. Gord Duff, Global Head of Auctions at RM Sotheby’s said: "From nearly every iteration of the BMW Alpina to the Mercedes-Benz 500 SEC AMG 6.0 Wide Body, Porsche 928 GTS, and the Renault R5 Turbo, the private collection we’ve added to our 2019 calendar has nearly every car youth of the 80s and 90s dreamed of". Further highlights include one-of-43 2006 Ferrari Supermamericas, a manual-converted Aston Martin Vanquish S and a number of very desirable Japanese icons, including: a first-generation Honda NSX (9,200 miles), Toyota MkIV Supra (11,200 miles) and a fleet of Nissan 300ZXs. "The 80s and 90s ‘youngtimers’ are back and here to stay in the world of car collecting, and we’re thrilled to offer this extensive collection on behalf of its enthusiastic owner". "Truly a young man’s garage, the consignor is ready to distill his collection and share these exciting cars with other like-minded enthusiasts". 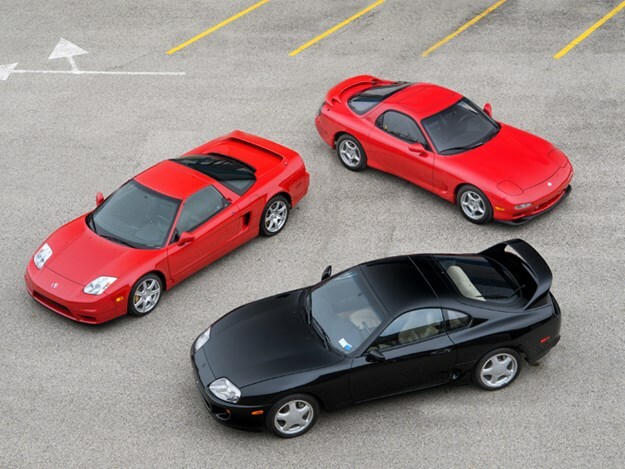 Check out the entire collection here at RM Sotheby's.